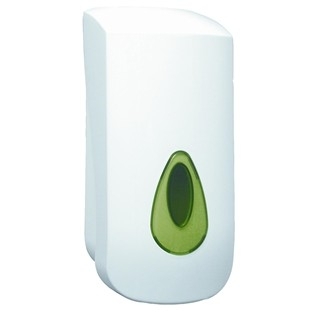 Wall mountable, for use with all 5 Litre Soaps, ideal for high usage areas. 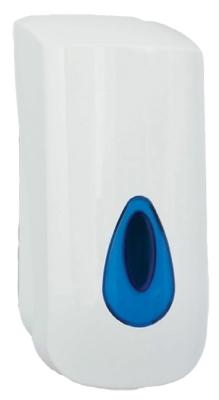 SPD1495 For use with 5ltr Fresh Touch Foaming Soap 0.9 Ltr White Plastic 260mm x 115mm x 115mm Wall mountable, for use with all 5 Litre Soaps, ideal for high usage areas. 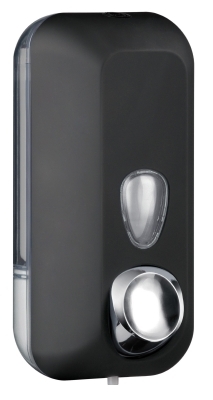 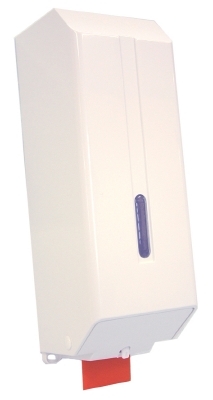 Part of the EVOLUTION range of dispensers for a co-ordinated washroom. 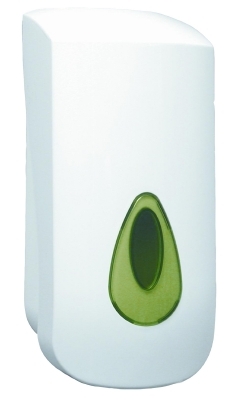 Wall mountable, for use with all 5 Litre Soaps, ideal for high usage areas. 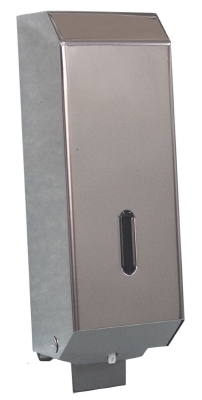 Part of the EVOLUTION range of dispensers for a co-ordinated washroom. 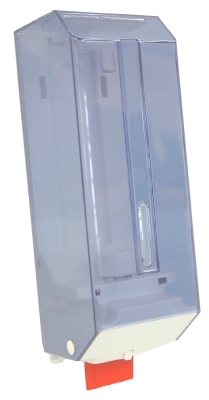 Wall Mountable, for use with all 1 Litre Cartridge Soaps.